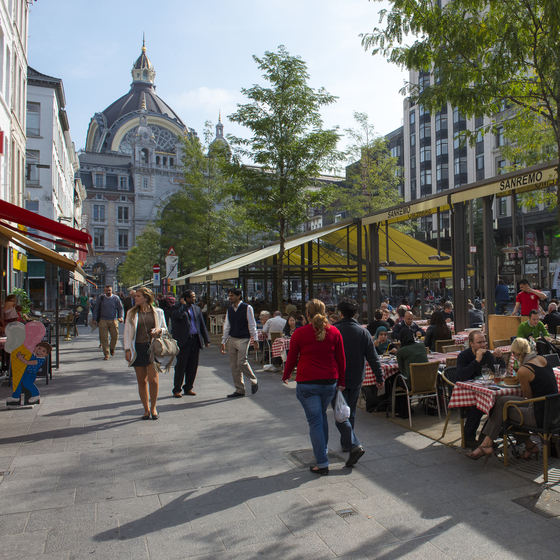 Antwerp’s ModeNatie, at the top of Nationalestraat, is currently undergoing renovation. This is the city’s creative fashion heart, with the Fashion Museum (MoMu) and the Fashion Academy. Easy to see why so many leading designers have a shop here. 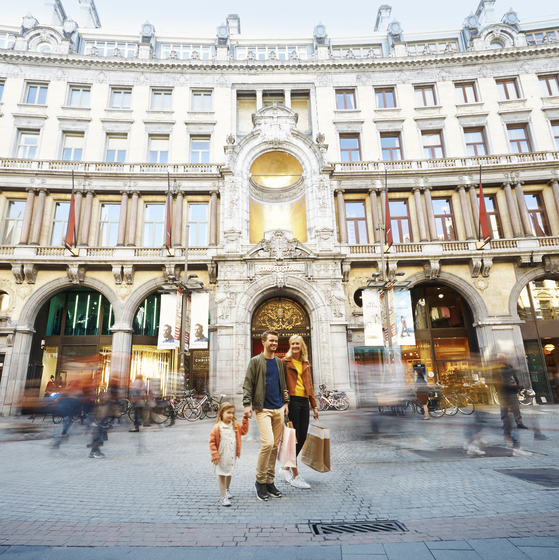 Antwerp’s fashion epicentre is located in Nationalestraat and the surrounding streets, including Lombardenvest and Steenhouwersvest, This is the home of Antwerp’s fashion scene. Antwerp owes its reputation as an international fashion capital to several designers – including the Antwerp Six – who graduated from the fashion department of the Royal Academy of Fine Arts. The shops of many leading designers, including Dries van Noten, Christian Wijnants, A.F. Vandevorst, Stephan Schneider are located in or around Nationalestraat. 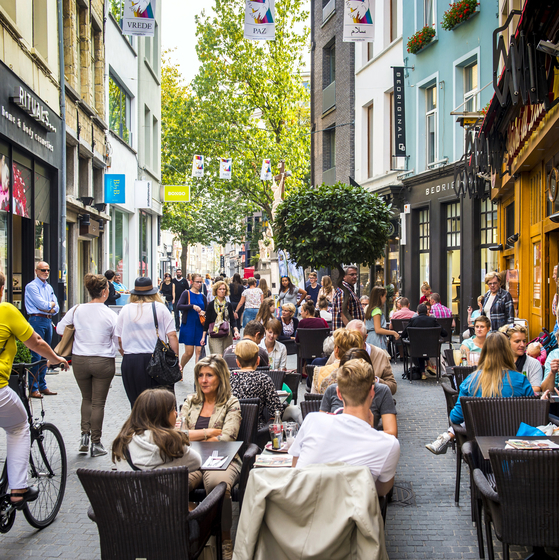 Kammenstraat is just a short walk away and is the street to go for the hip and trendy. 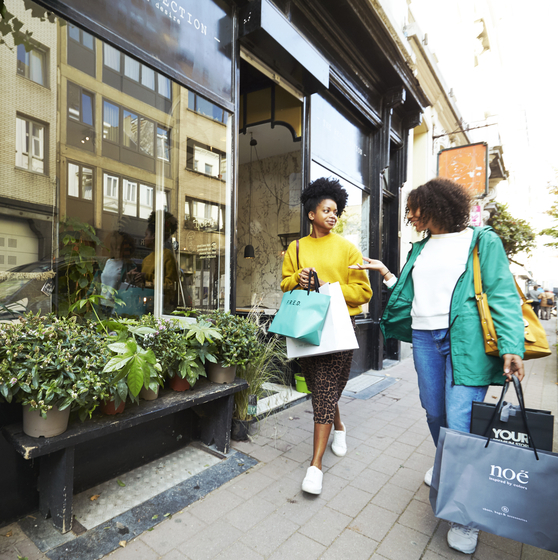 You’ll find plenty of posh boutiques, as well as young, more edgy brands here. There are plenty of other shops too, including tattoo and piercing studios, a sci-fi and fantasy shop, a trendy lighting shop and some original food bars. A bit of a hipster neighbourhood in other words.